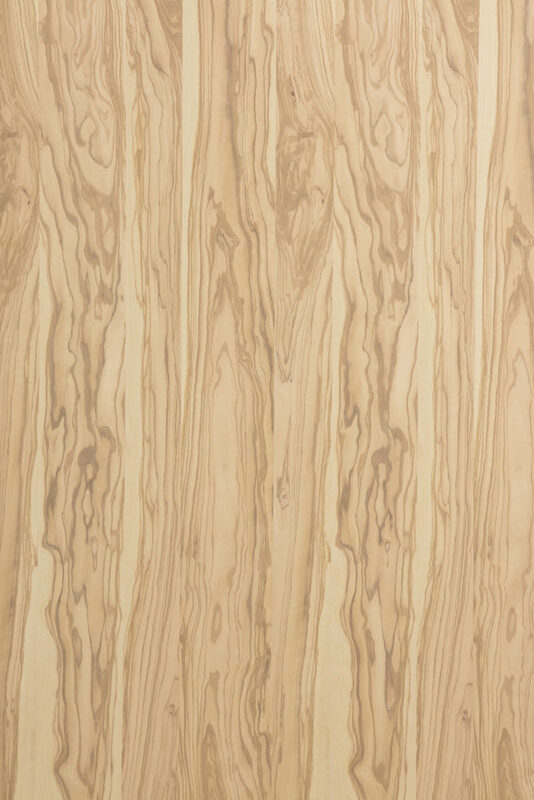 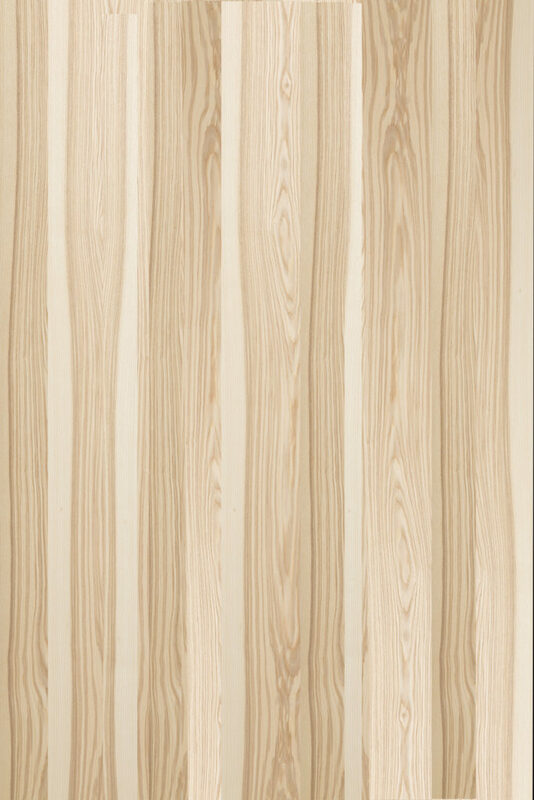 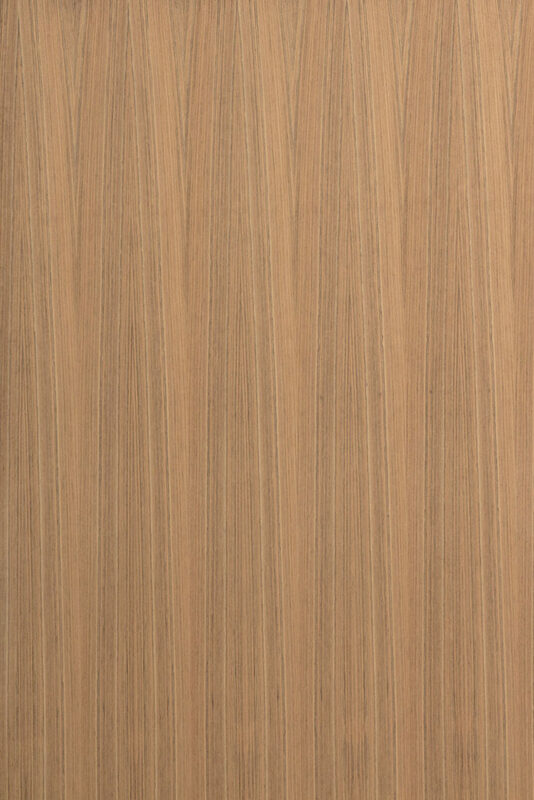 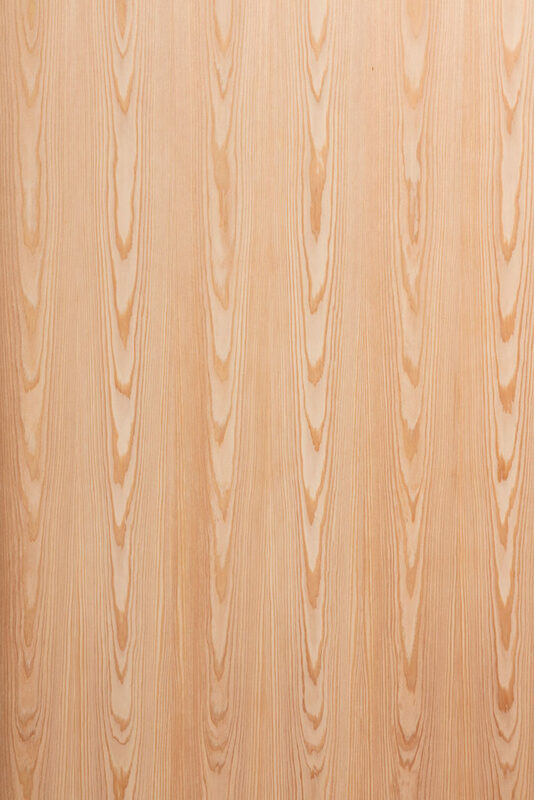 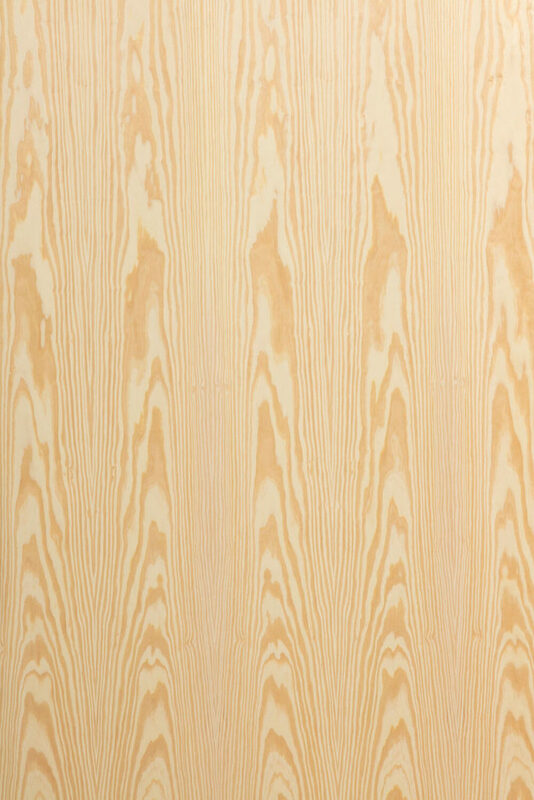 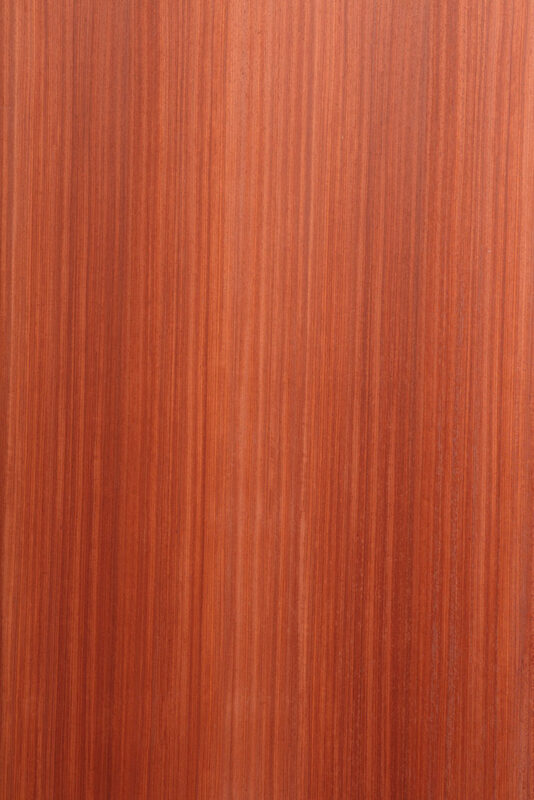 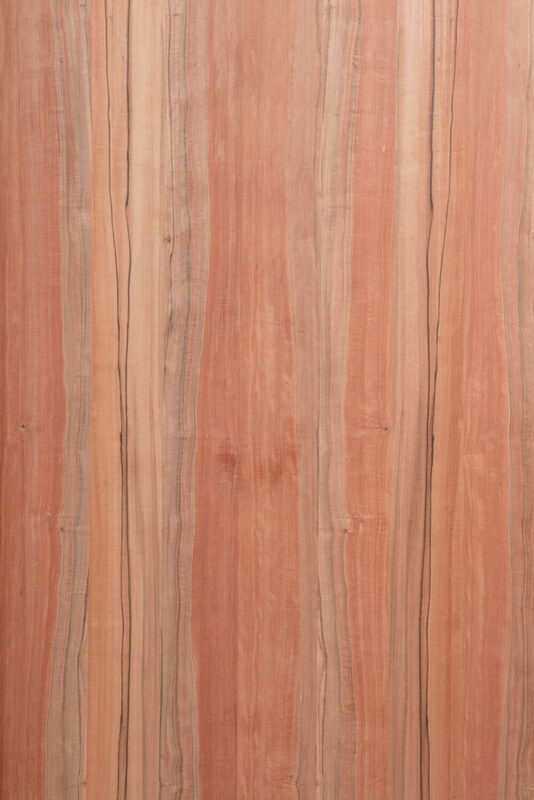 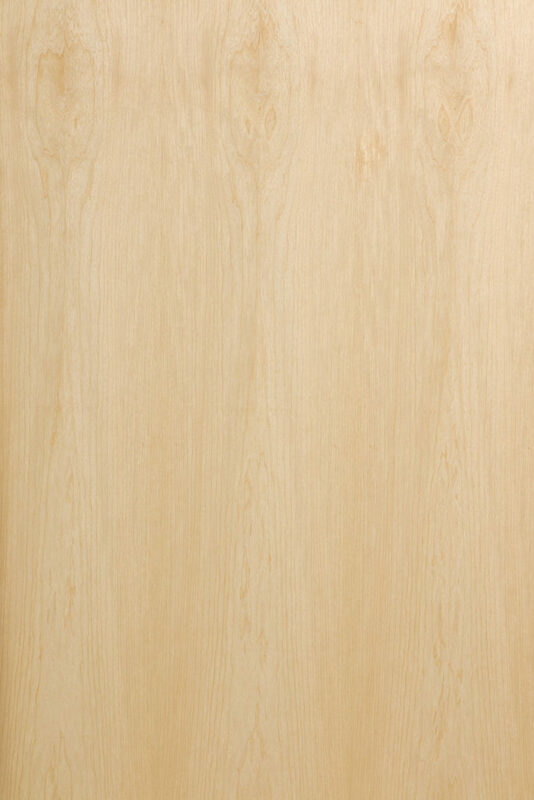 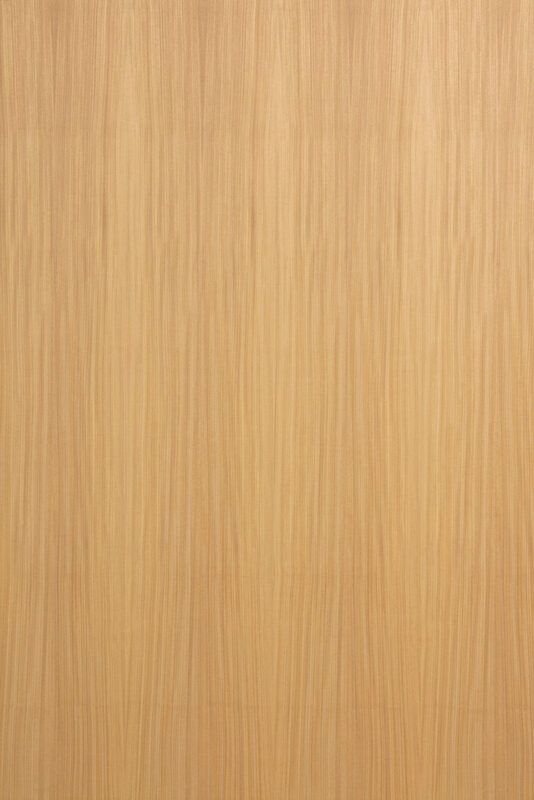 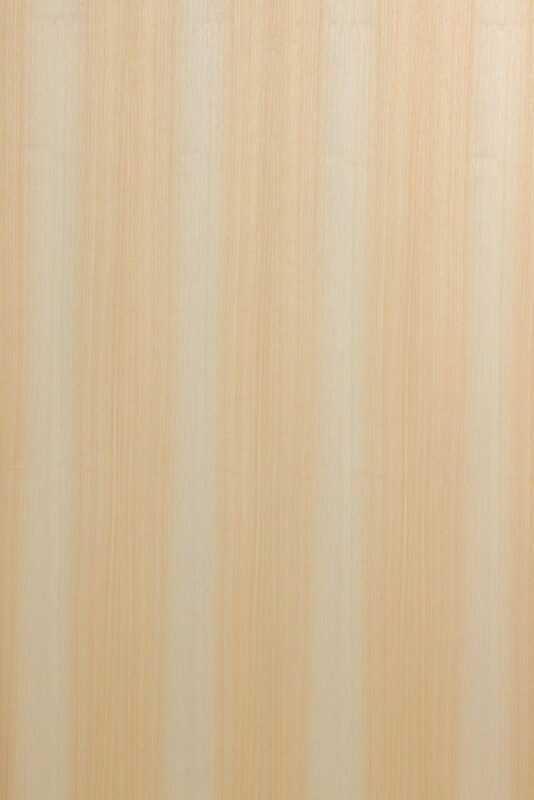 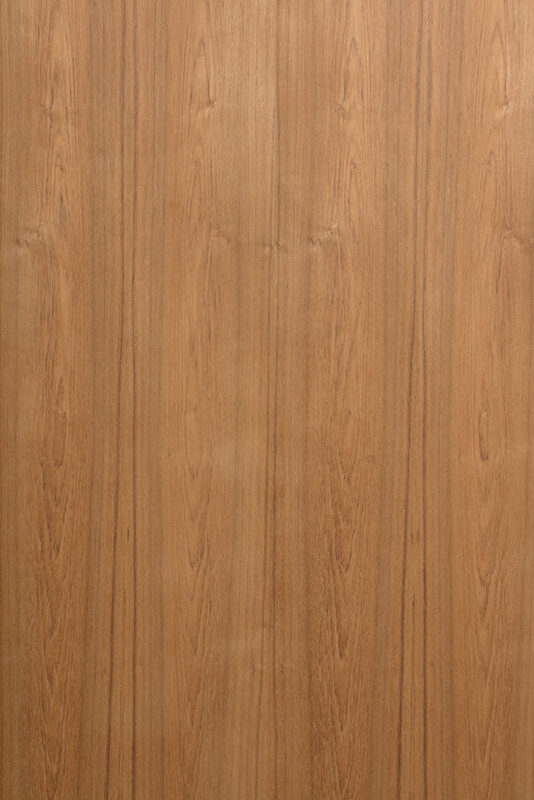 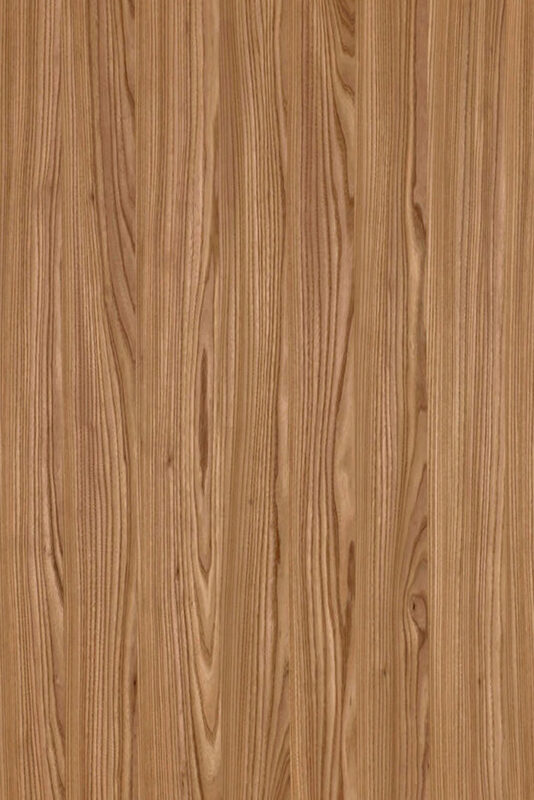 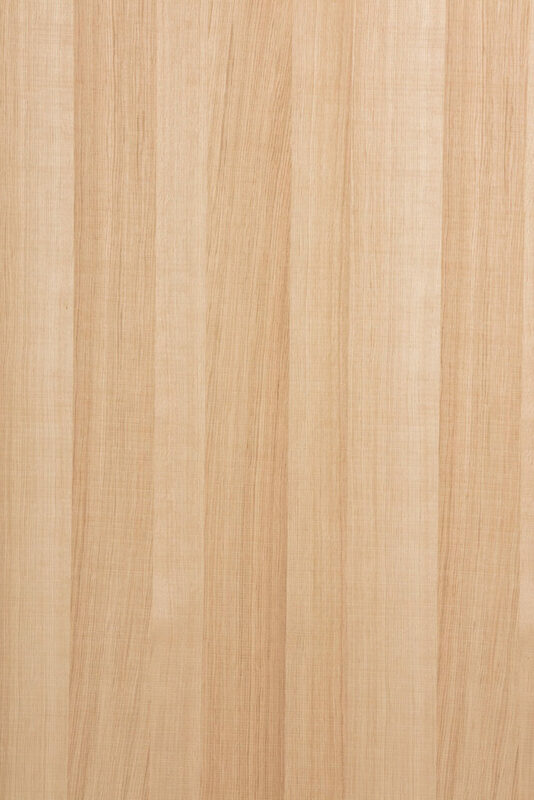 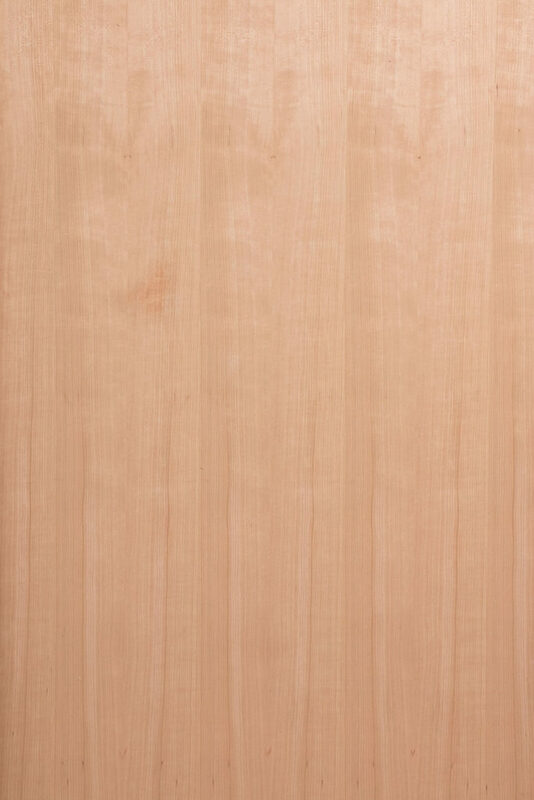 We have a wide range in veneer species. 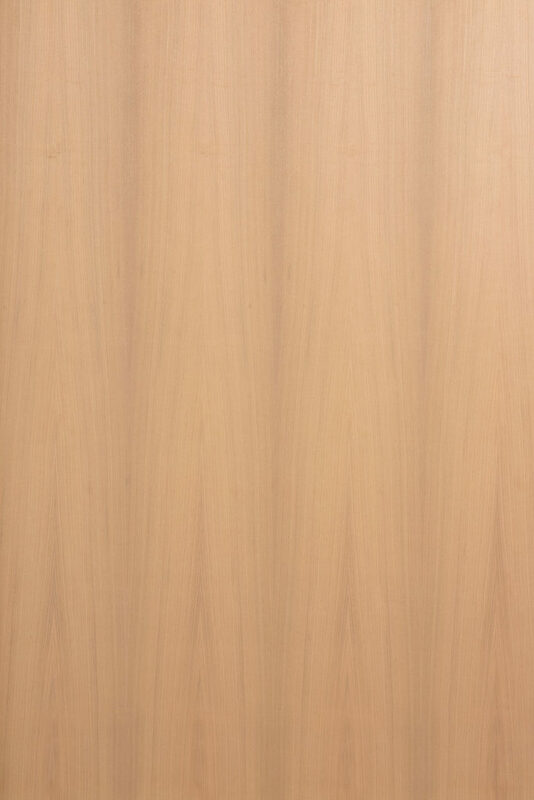 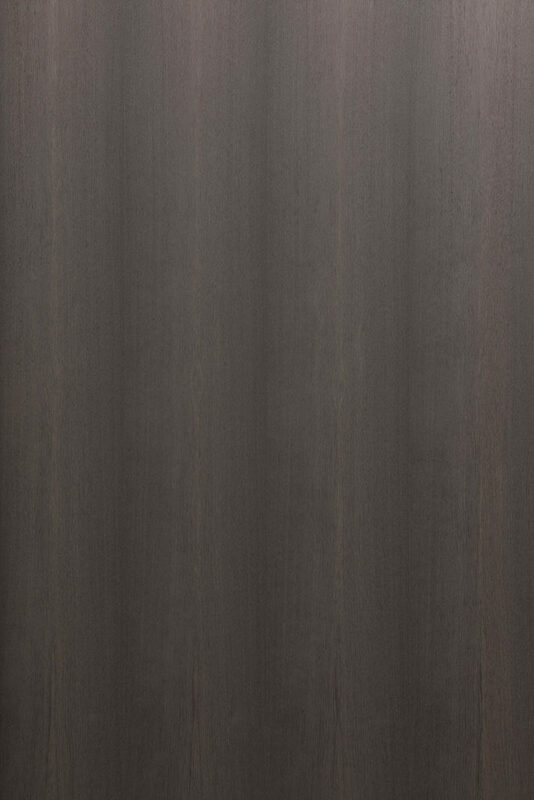 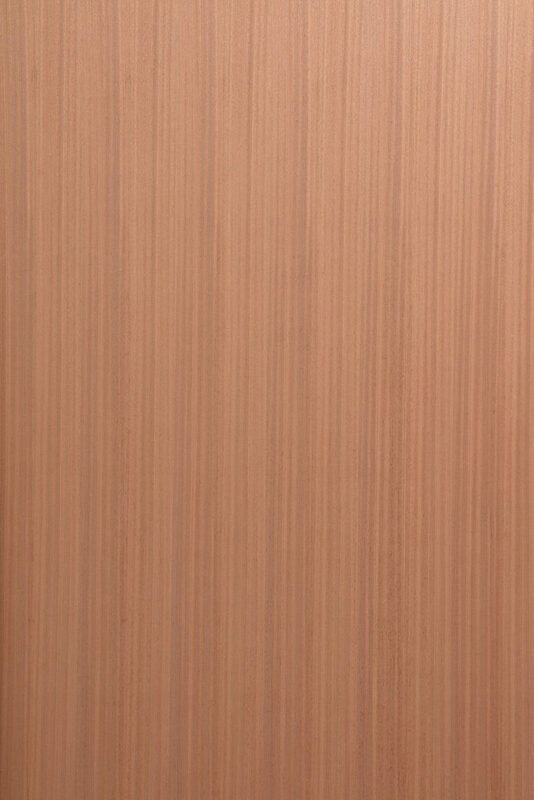 Everything is possible in wood veneer. 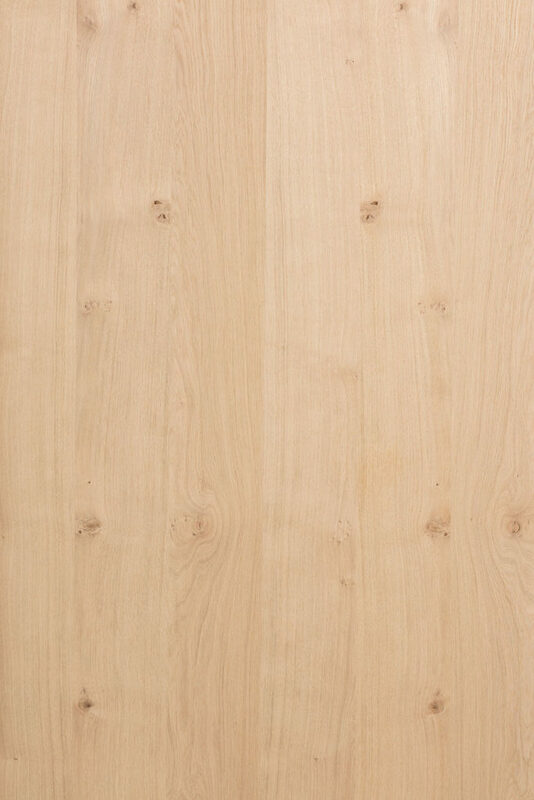 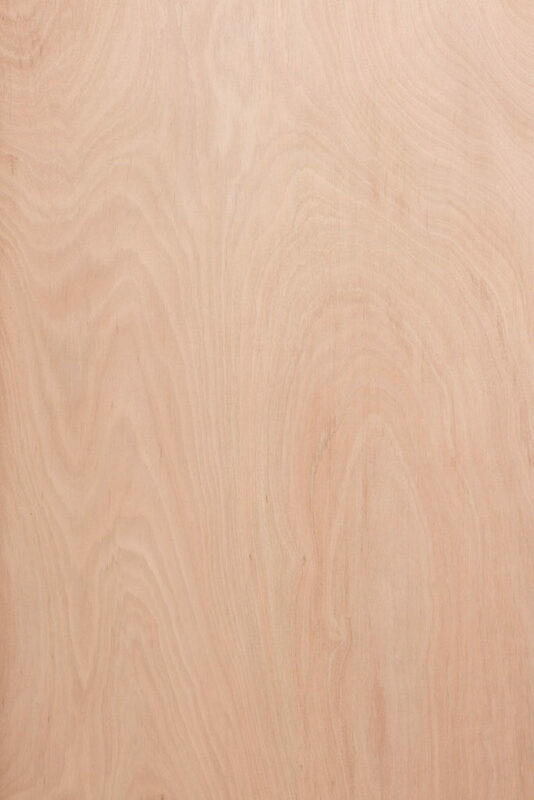 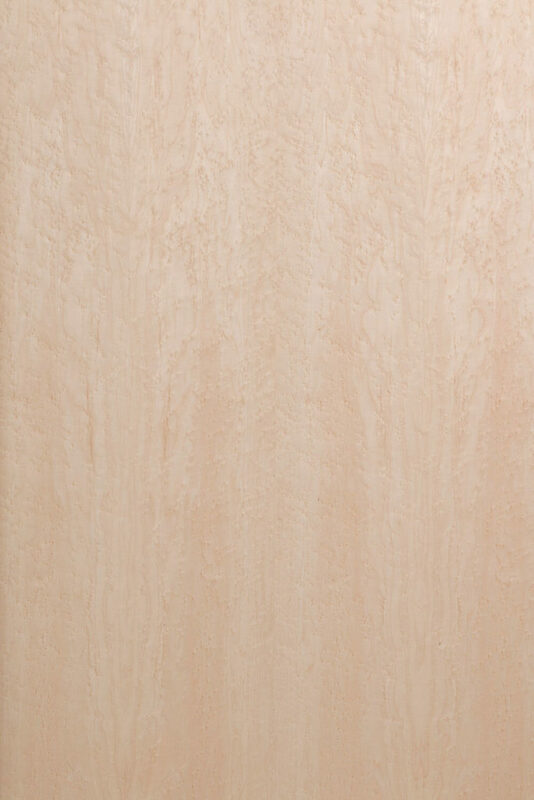 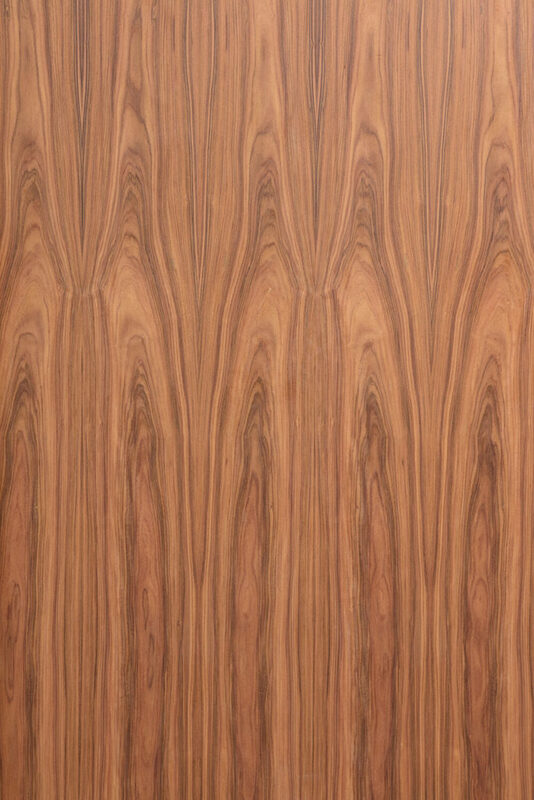 We have to most common species as oak, walnut and maple but also exotic veneers like red gum, rosewood and amara. 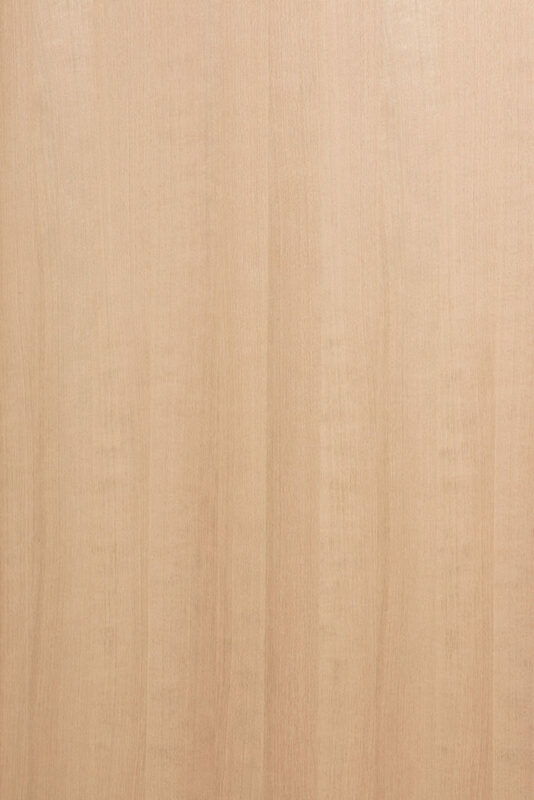 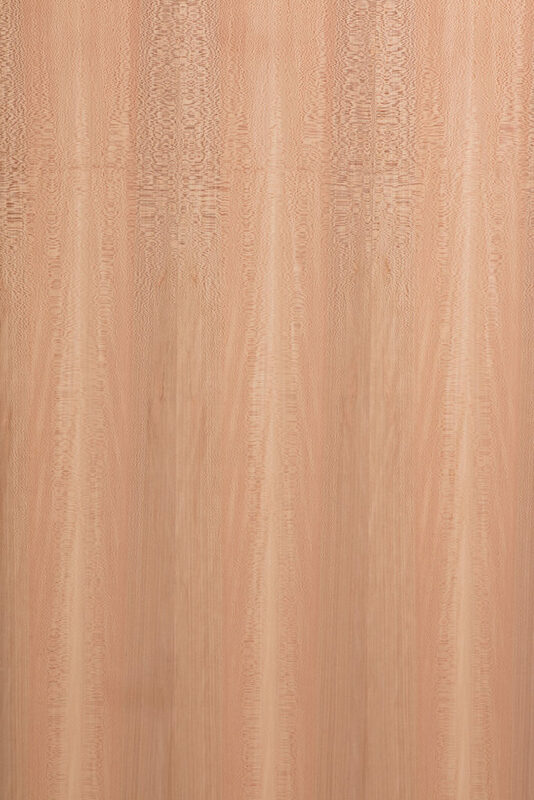 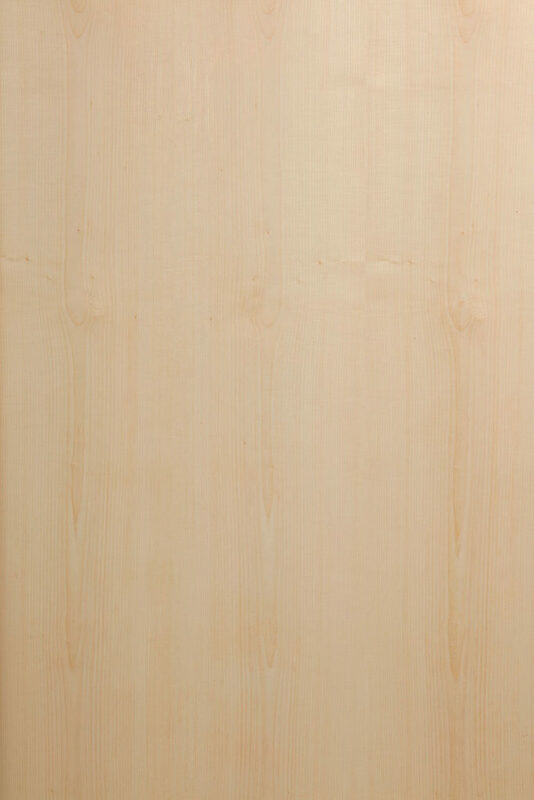 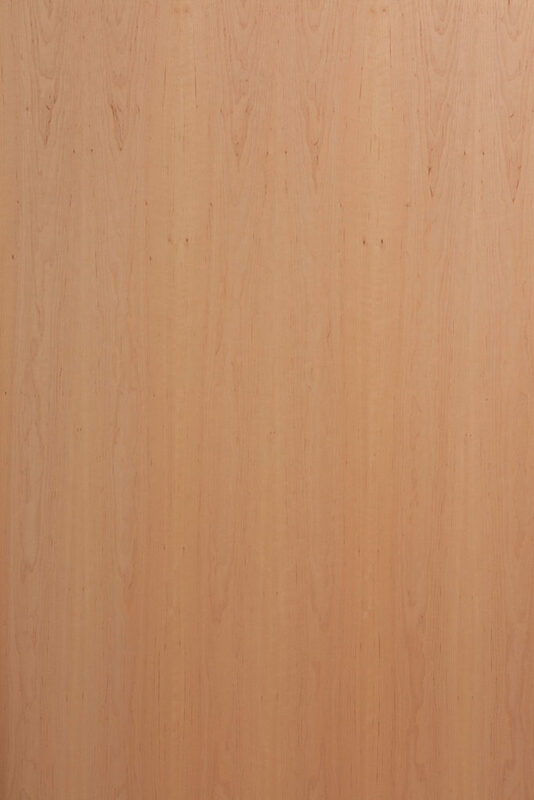 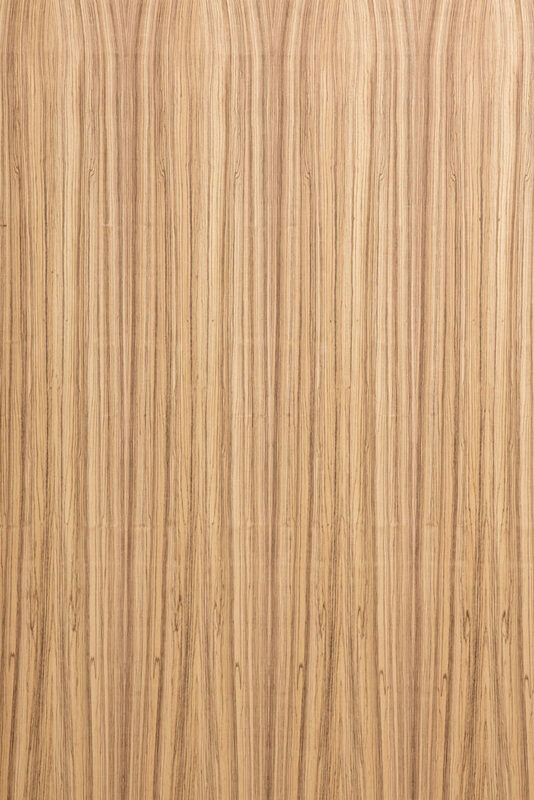 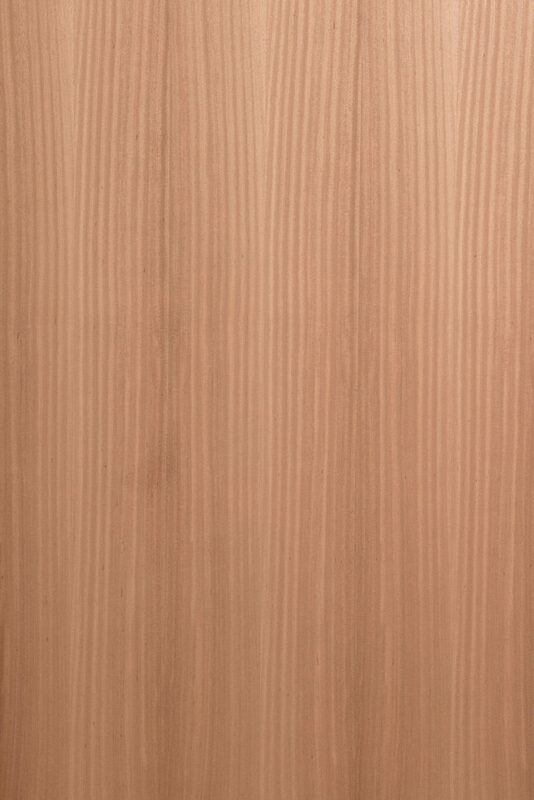 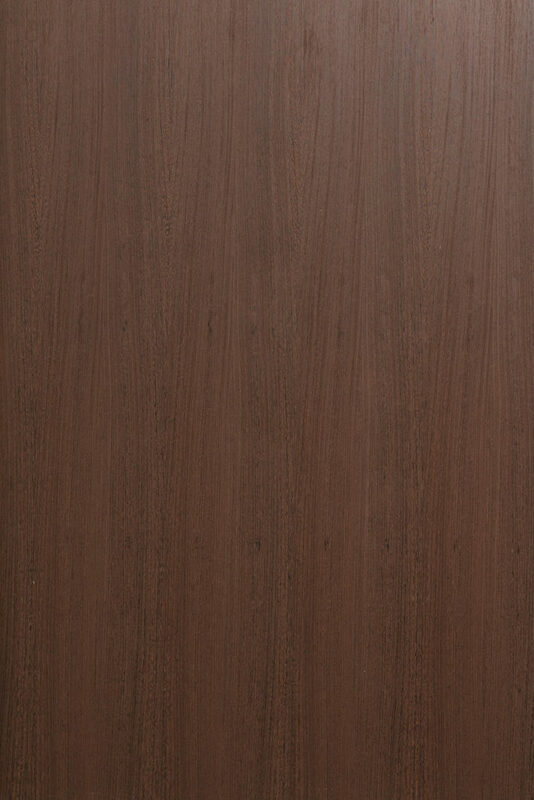 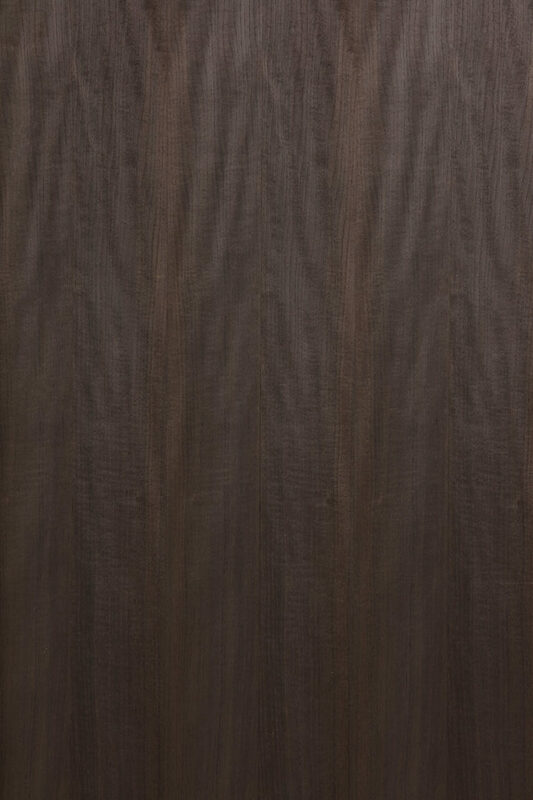 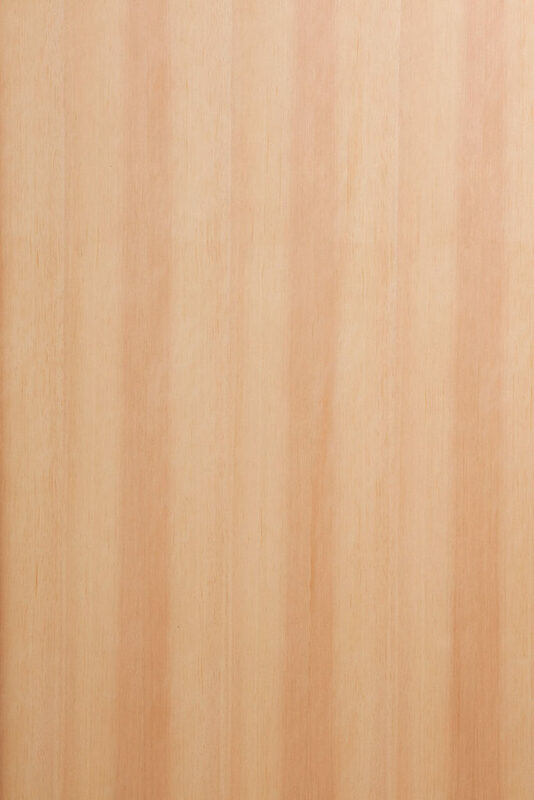 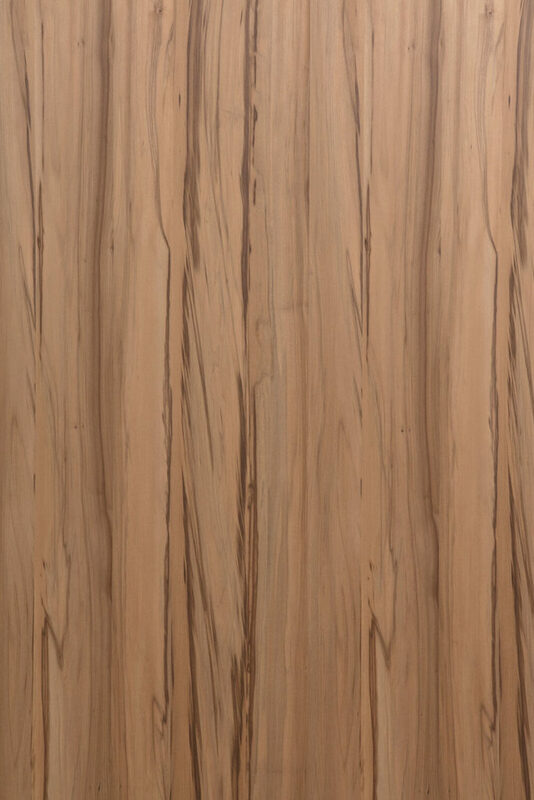 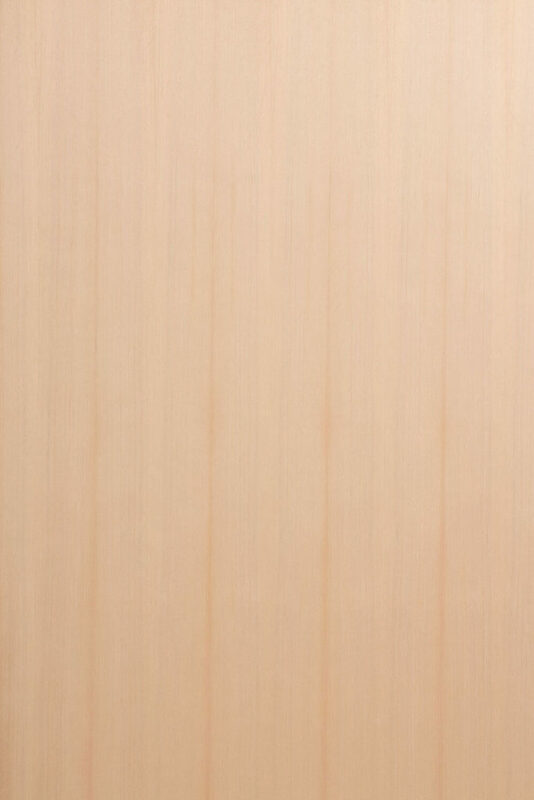 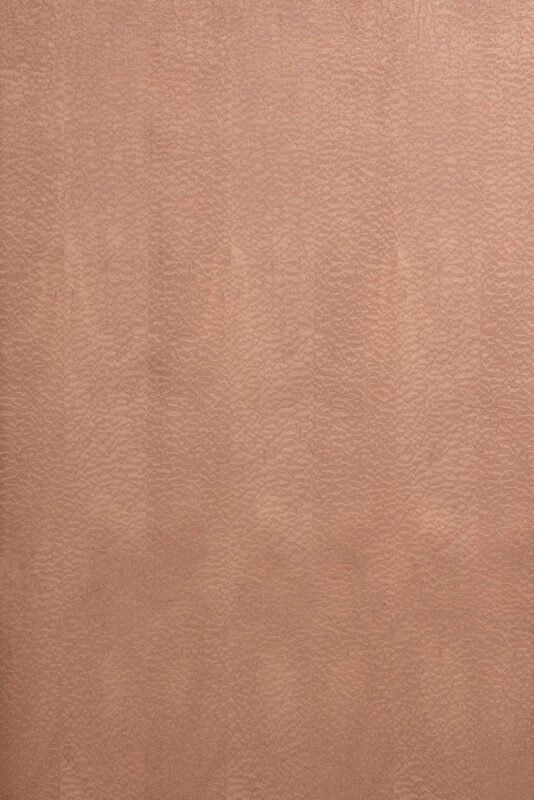 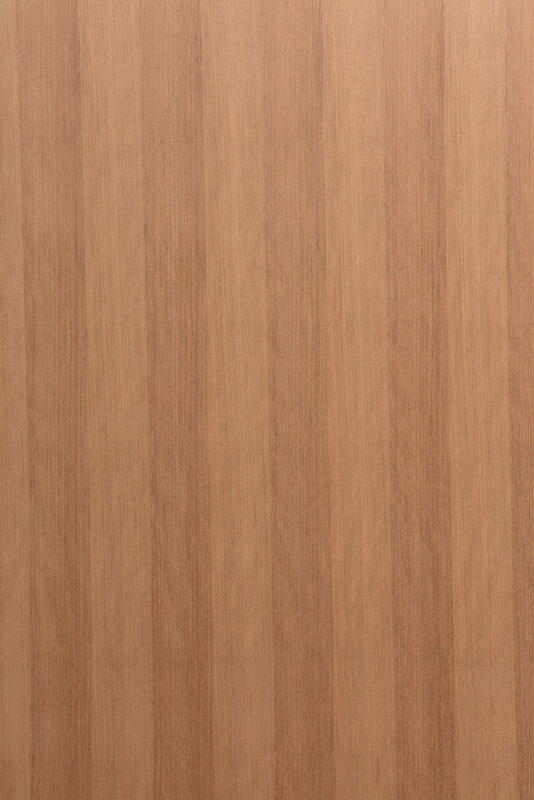 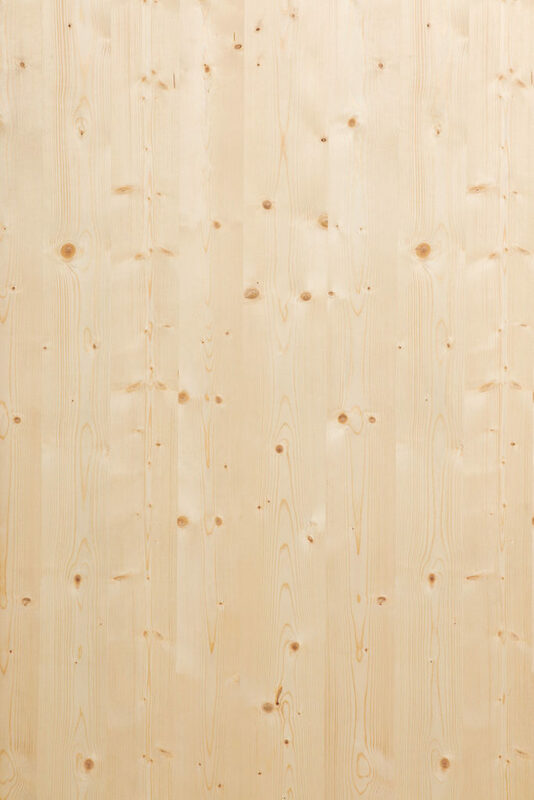 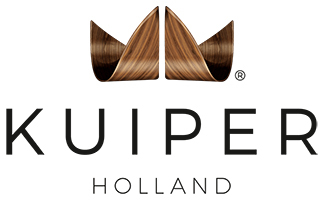 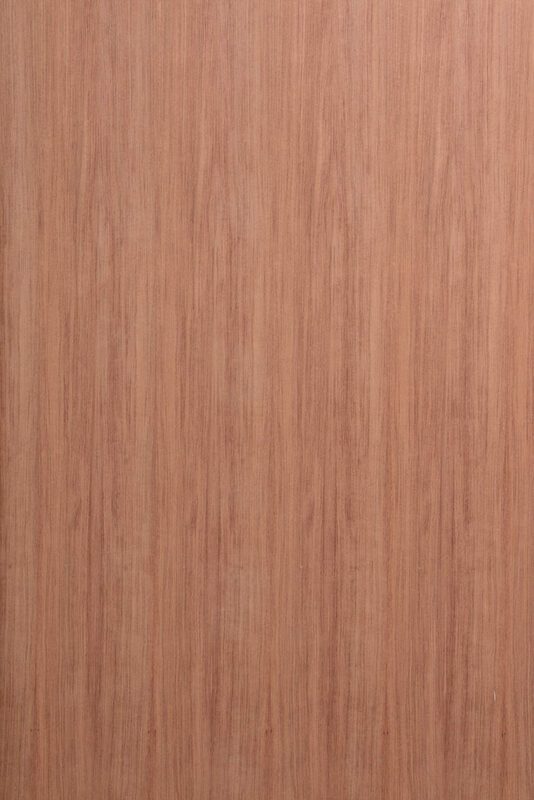 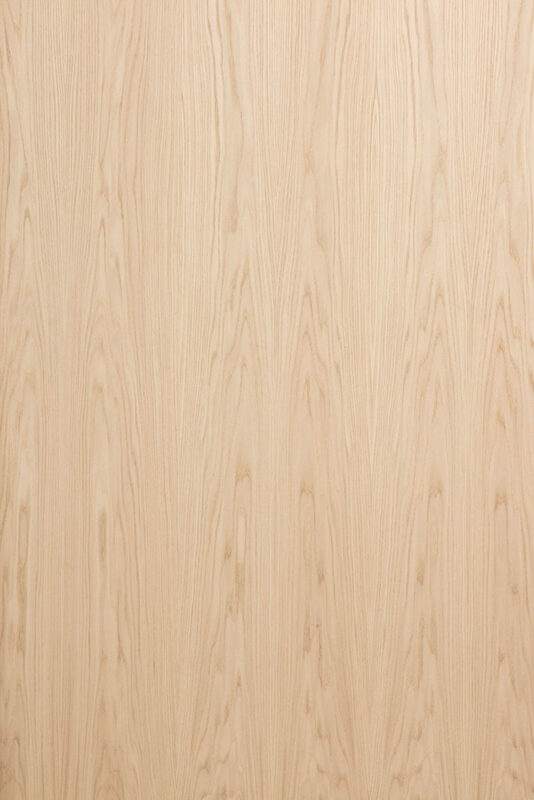 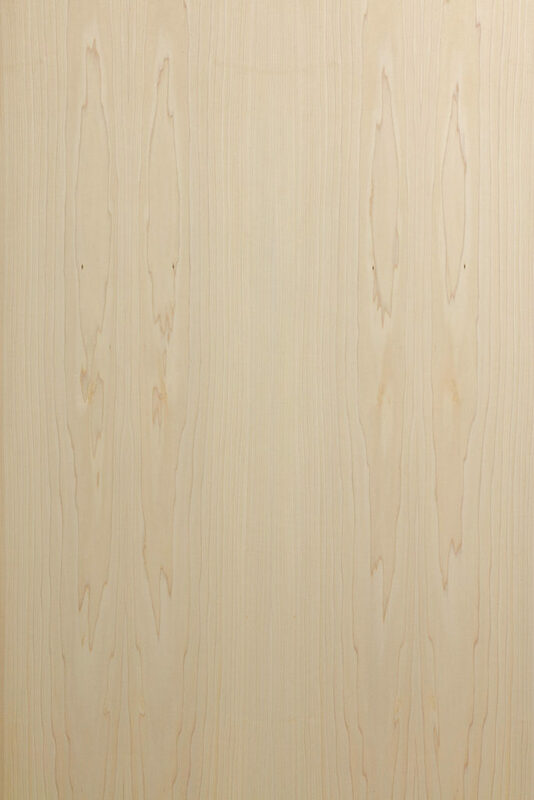 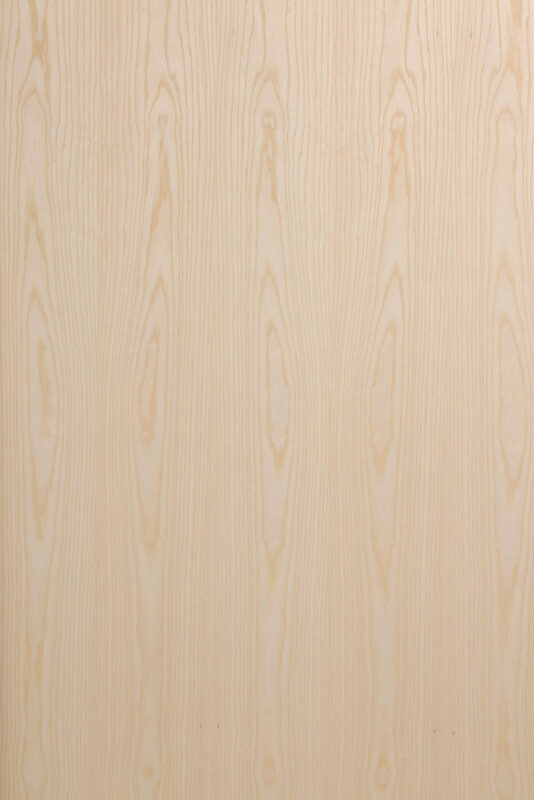 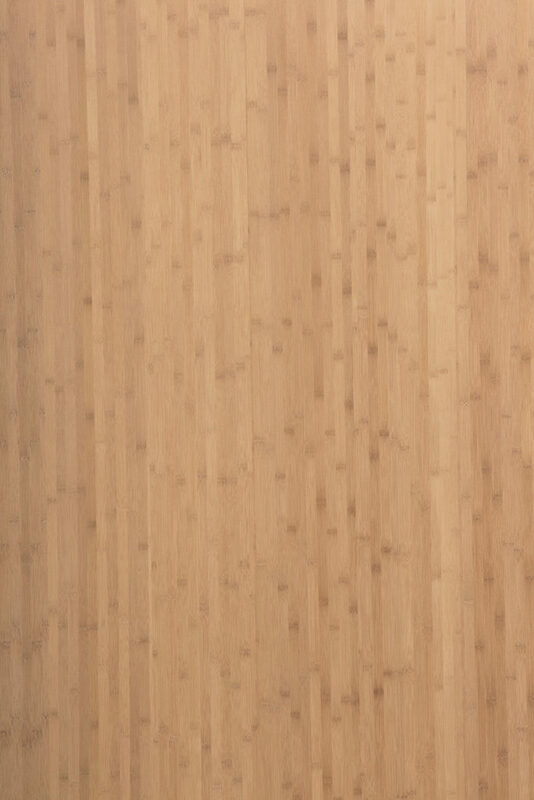 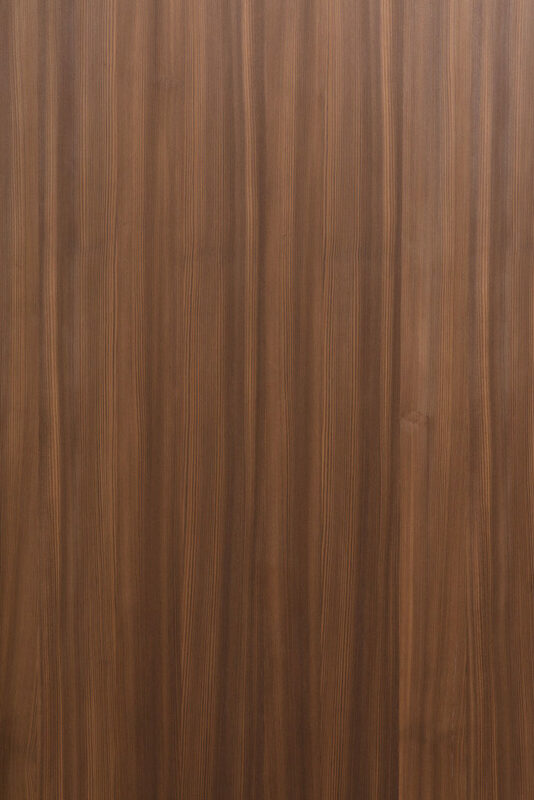 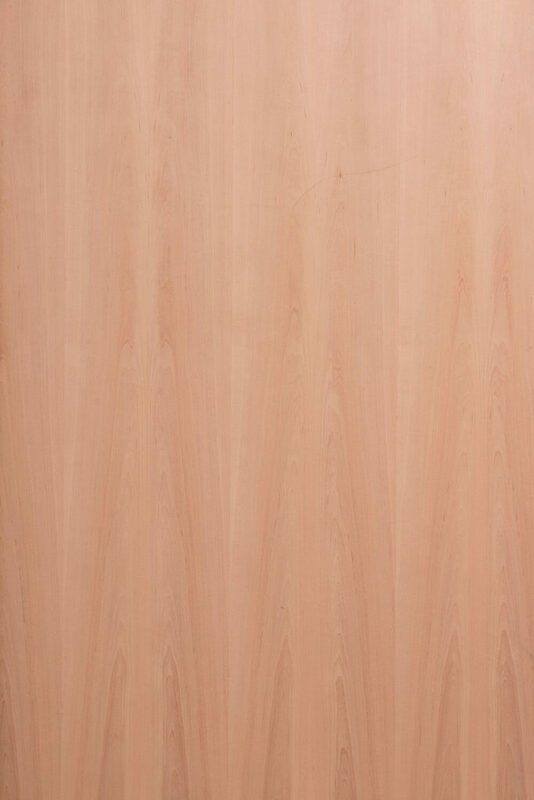 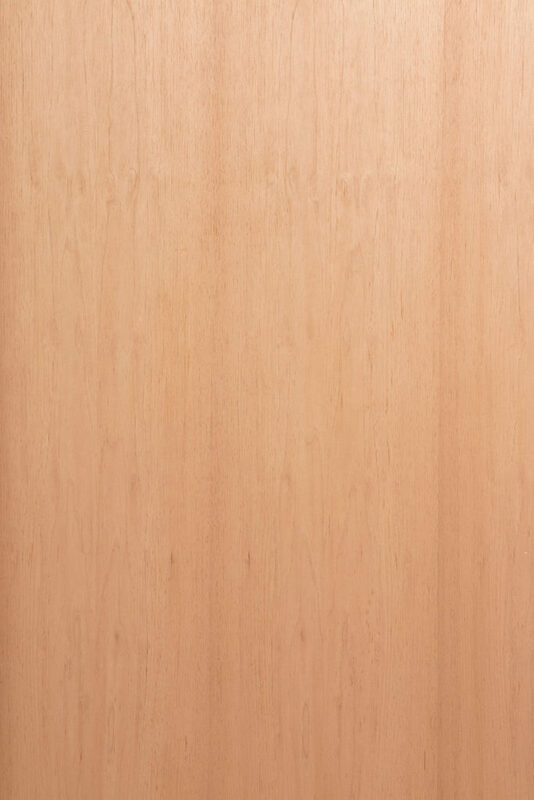 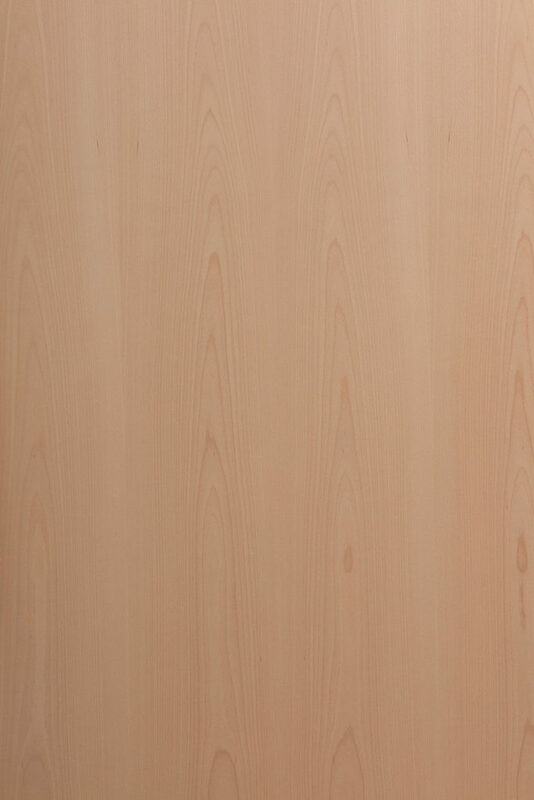 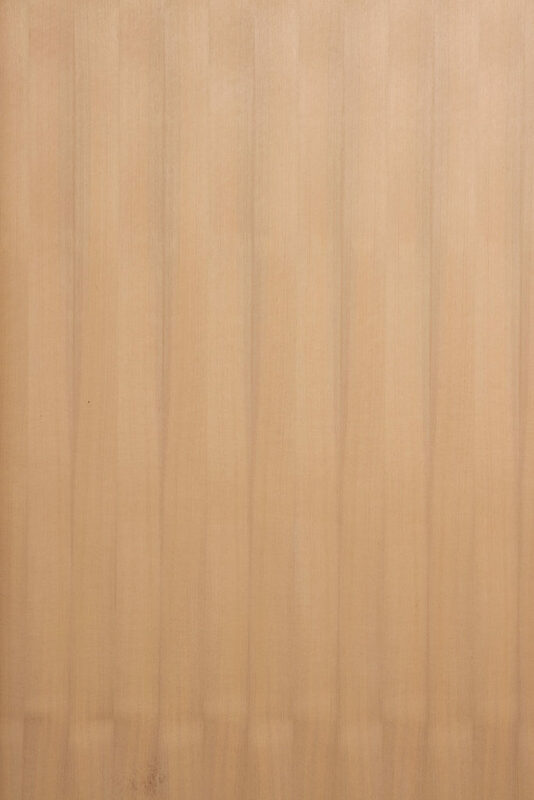 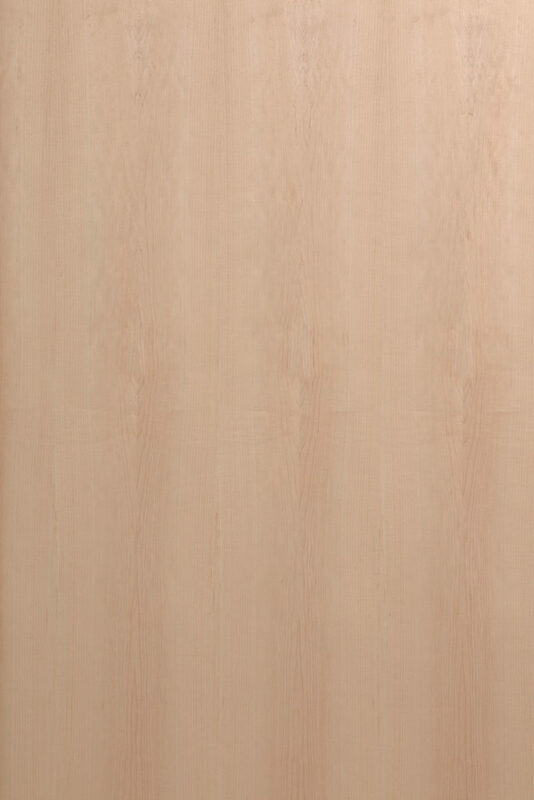 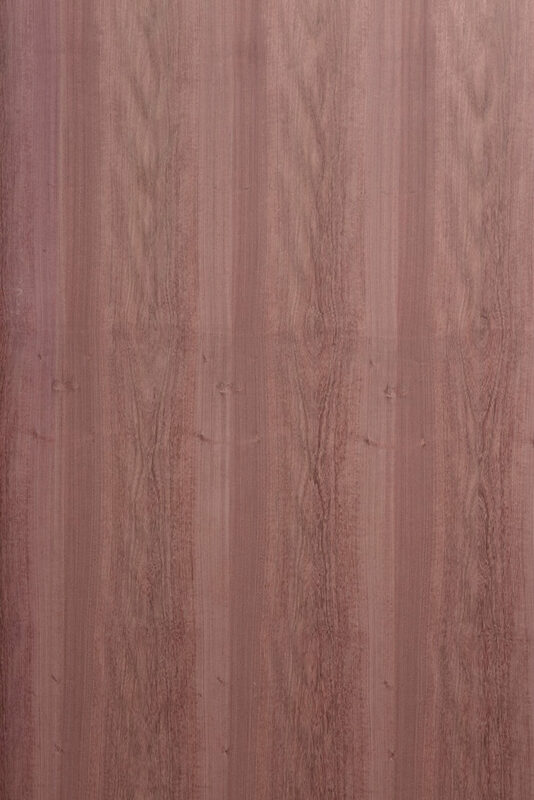 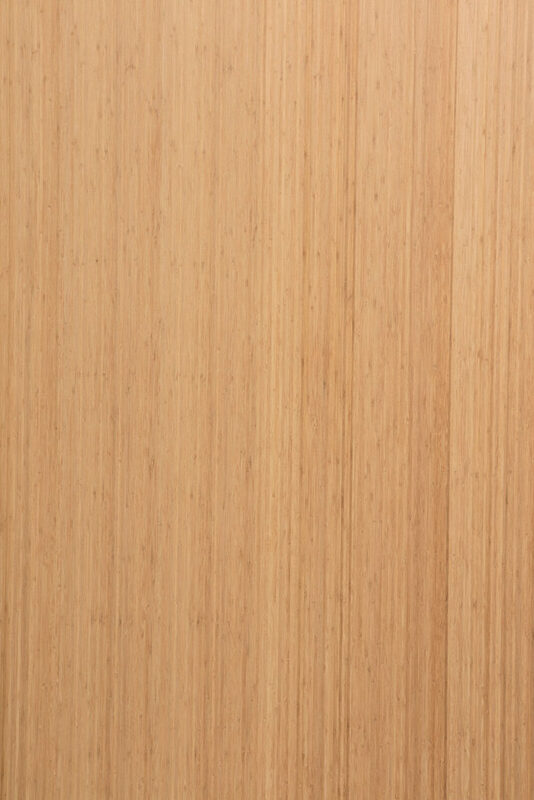 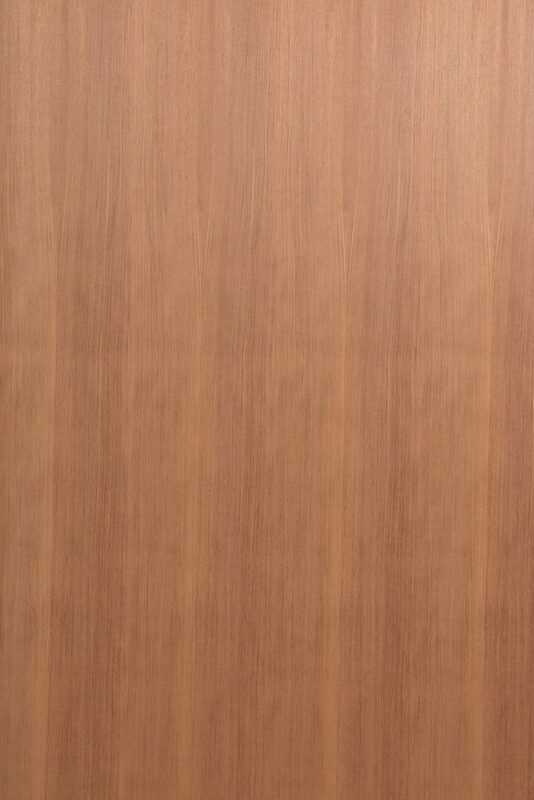 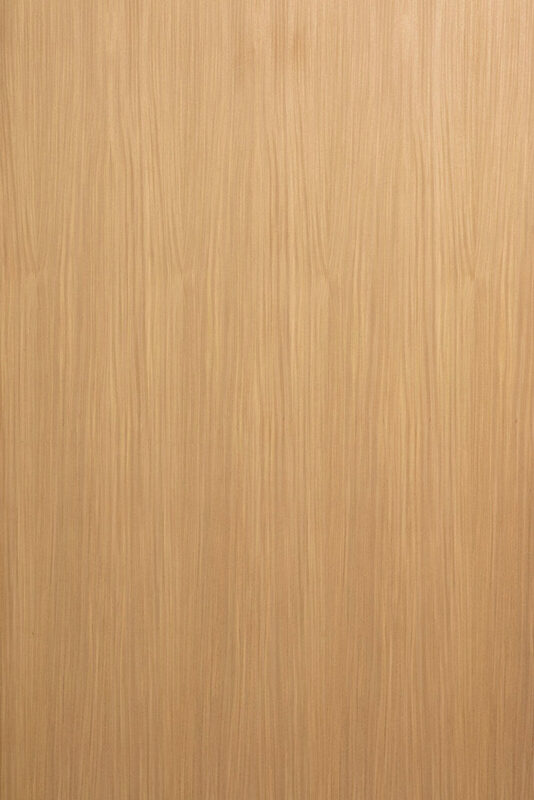 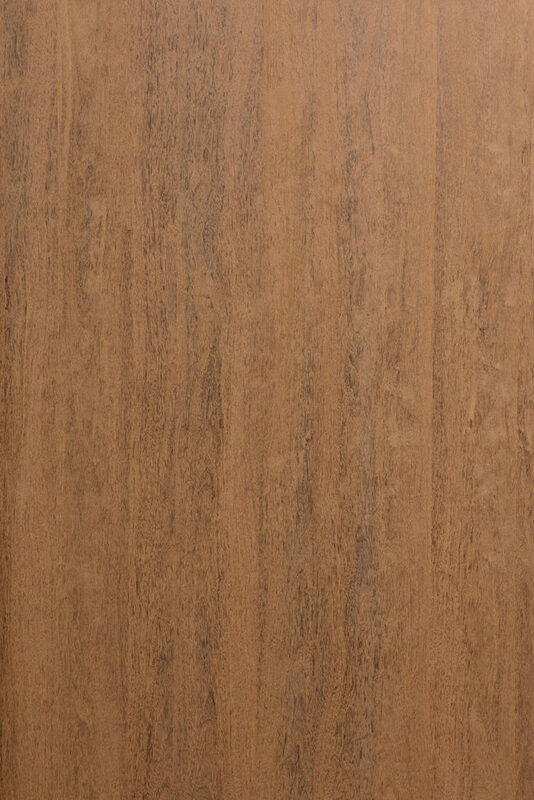 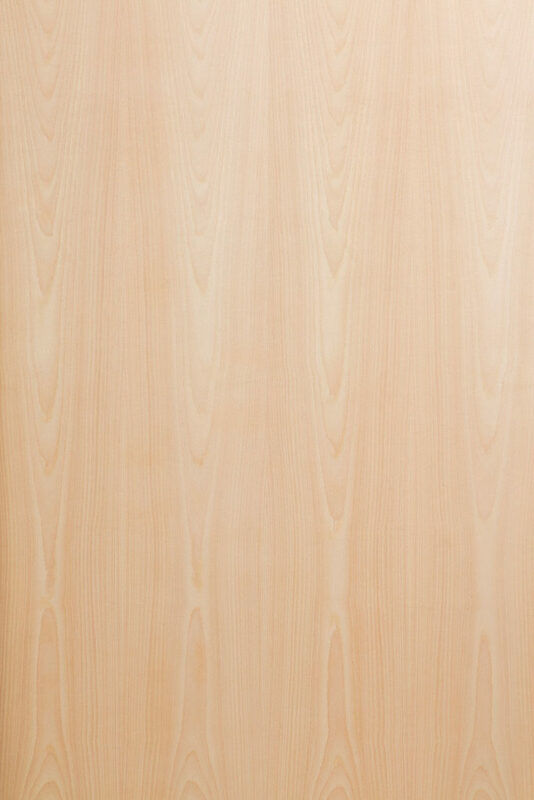 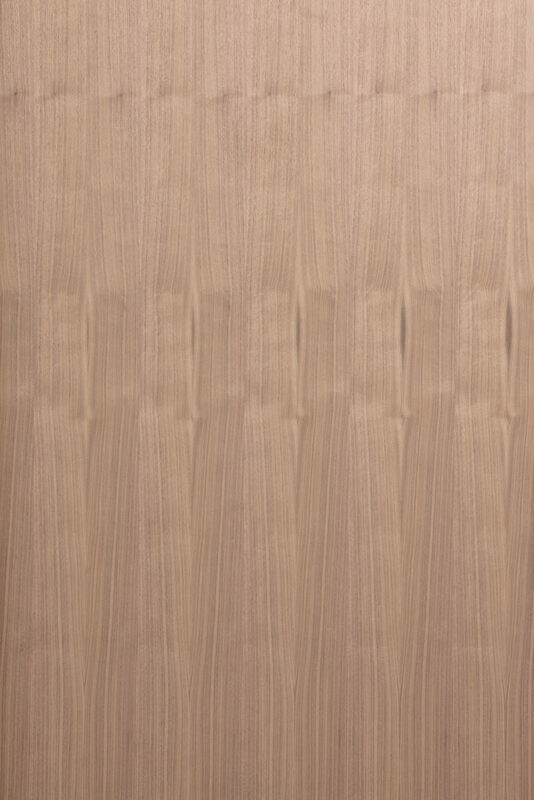 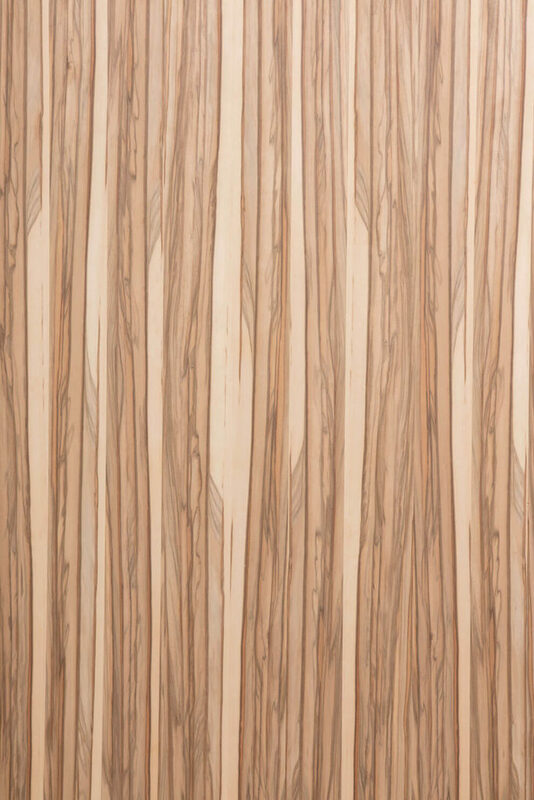 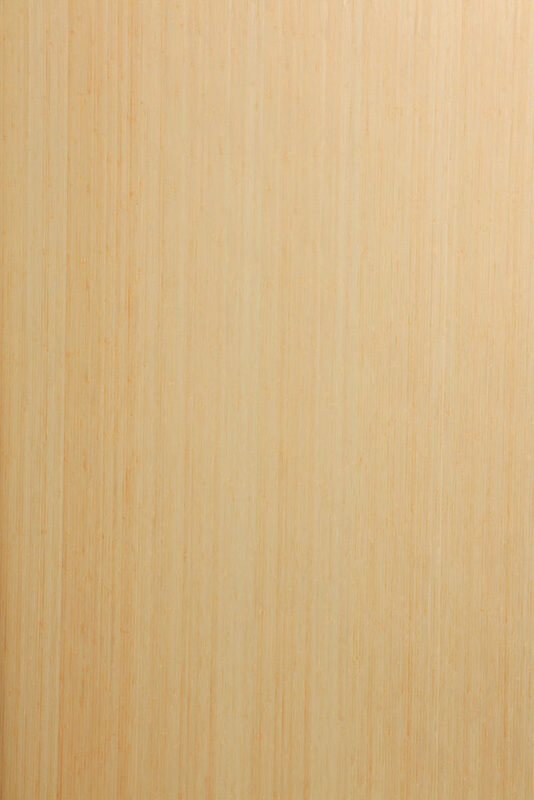 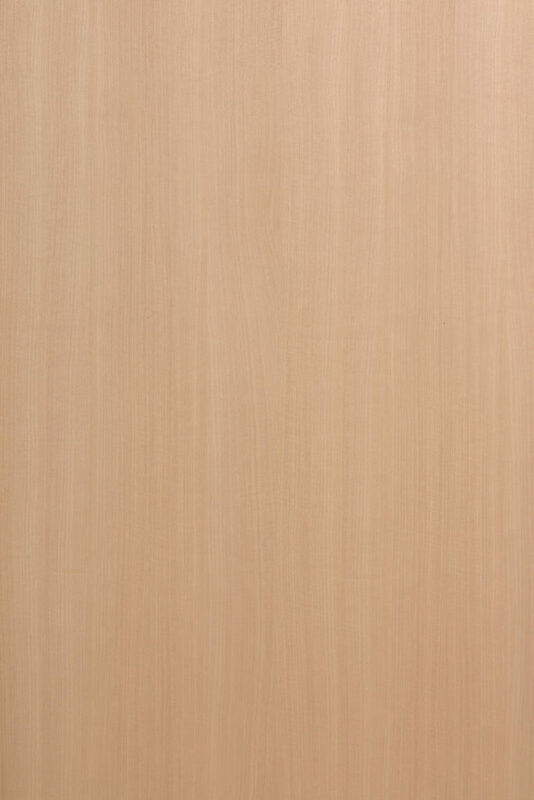 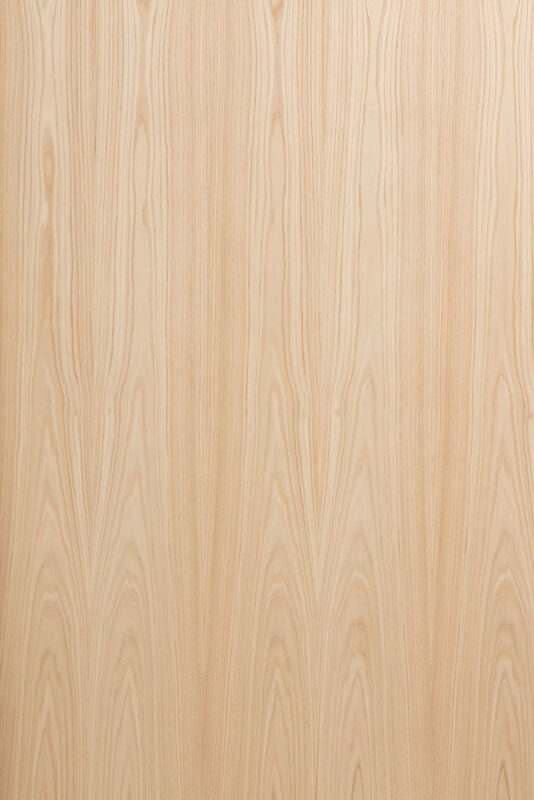 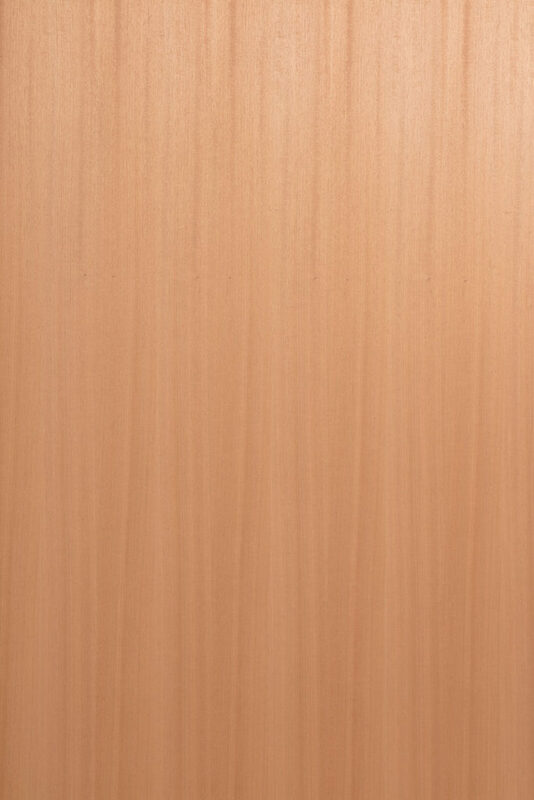 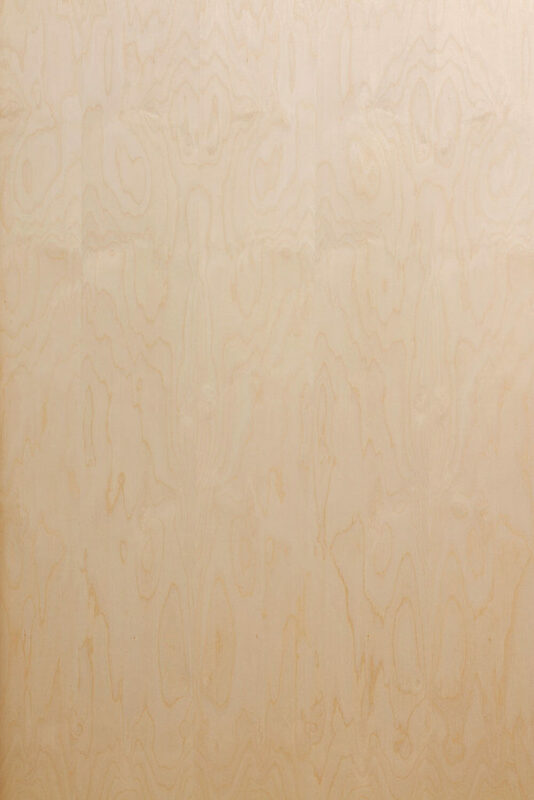 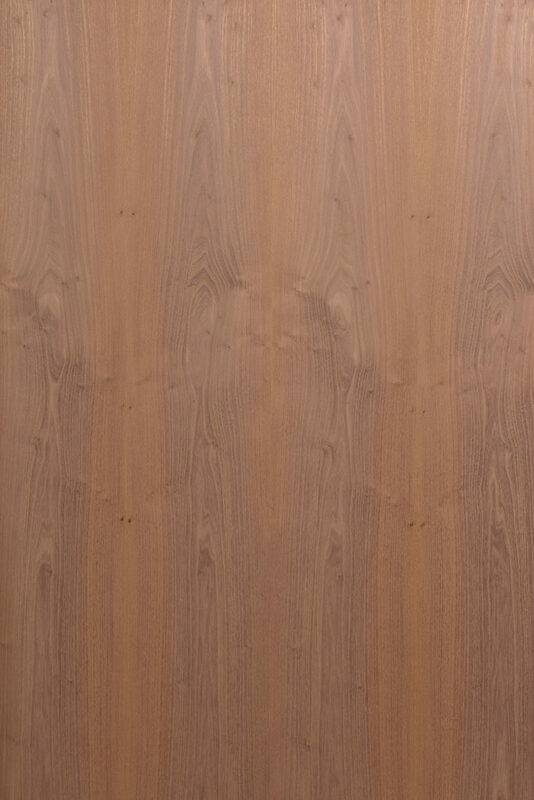 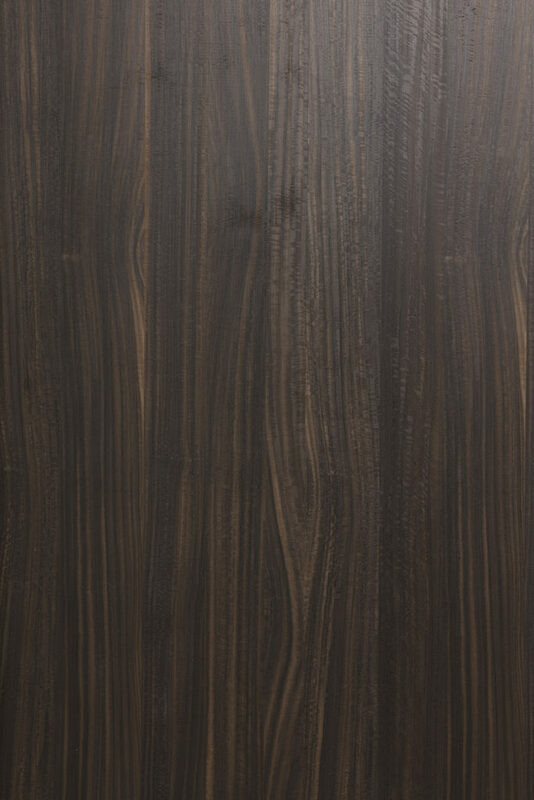 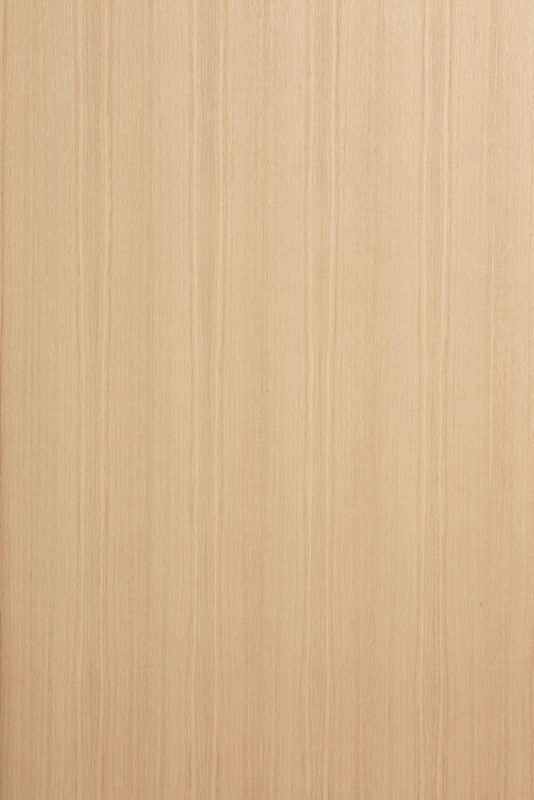 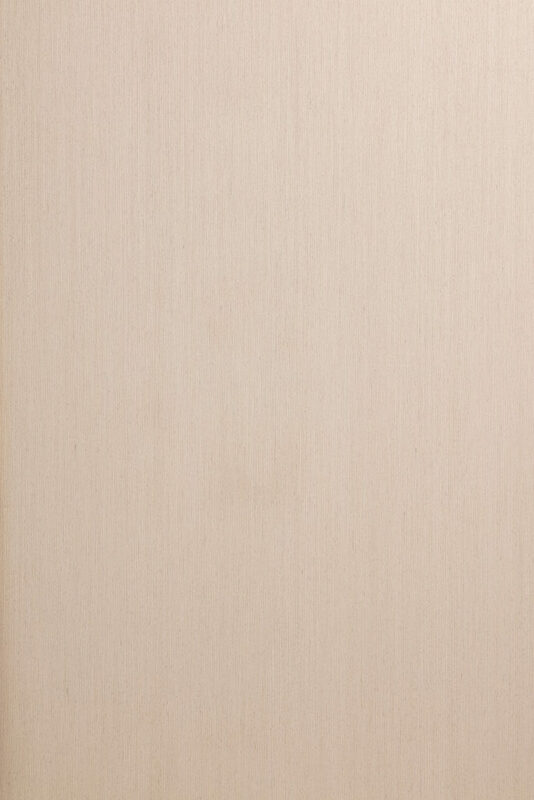 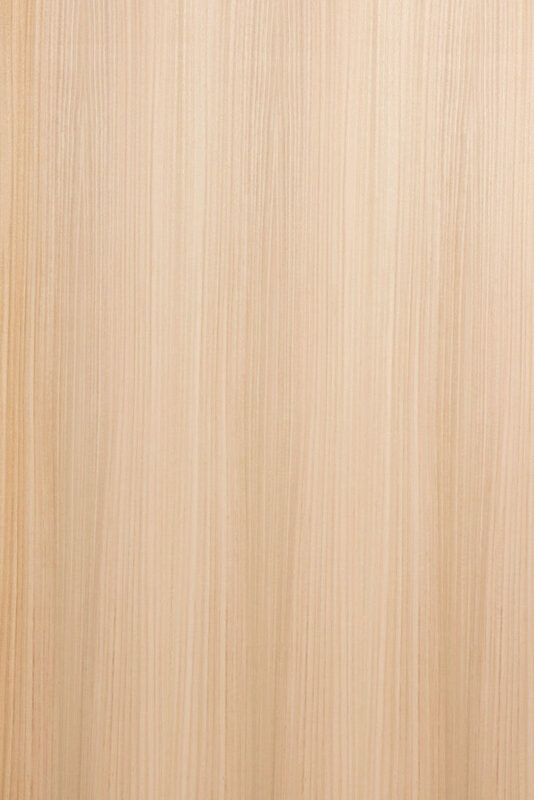 Next to our own veneer collection we also manufacture panels with ALPI, Danzer linea / vinterio or TABU veneer.